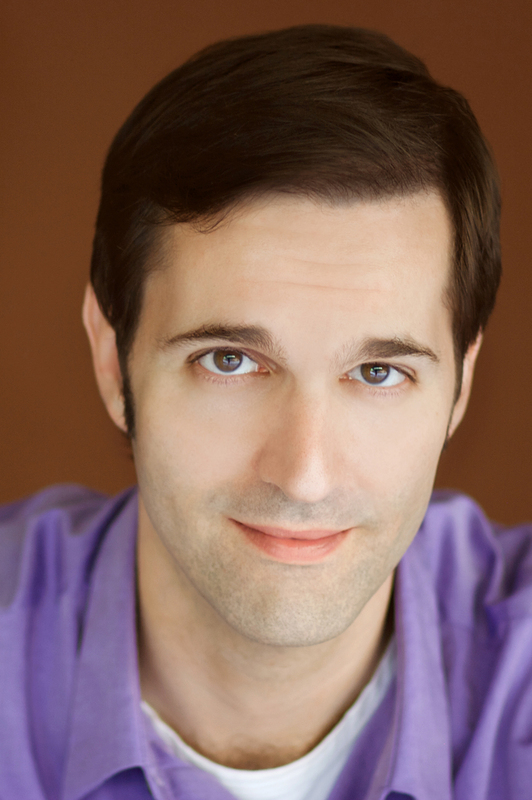 Perry Lambert who recently was nominated as the “Best Male Cabaret Artist” in Los Angeles by BROADWAY WORLD 2011, has had a distinguished career that has earned him international acclaim for musical comedy, dramatic acting and witty characterizations in theatre, film, television and recordings. He has held major roles in over 50 theatrical productions, including Five Course Love, City Of Angeles, Purlie, Guys & Dolls, The Fantasticks, The Diary Of Anne Frank, A Funny Thing happened On The Way To The Forum, Sweet Charity, Kiss Me Kate, The Music Man and the original production of Forbidden Hollywood. In his lengthy career, Mr. Lambert has shared the stage with such notables as Debbie Reynolds, Bob Hope, Rosemary Clooney, Charles Nelson Riley, Stephanie Powers, Hal Linden, Liza Minnelli, Peggy Lee, Natalie Cole, Mimi Hines, Chita Rivera, Tony Bennett and many other celebrities. As an accomplished Singer, Actor, Comedian, and Impressionist, Mr. Lambert has featured his multiple talents in solo performances at The Improv, Bally's, Caesar's Palace and Performing Arts Centers around the United States. 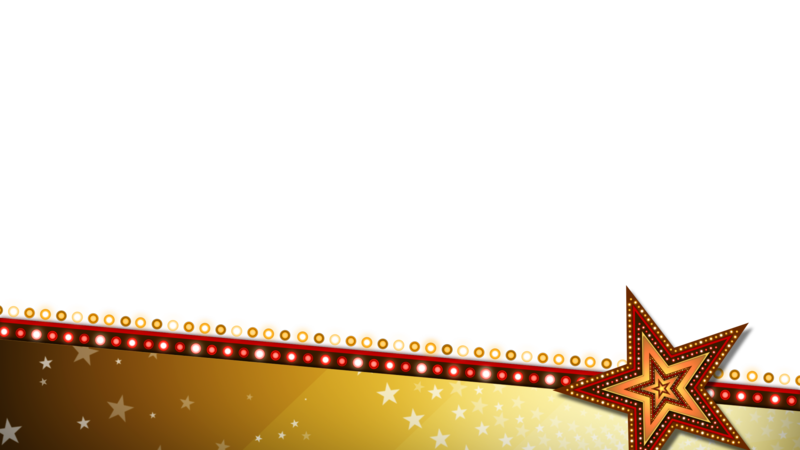 In addition, “HOLLYWOOD: Then & Now”, a one-man performance that blends comedy, music and celebrity impressions into a wholesome evening of family fun, has been featured as headline entertainment for casinos, cruise lines and numerous corporate engagements. 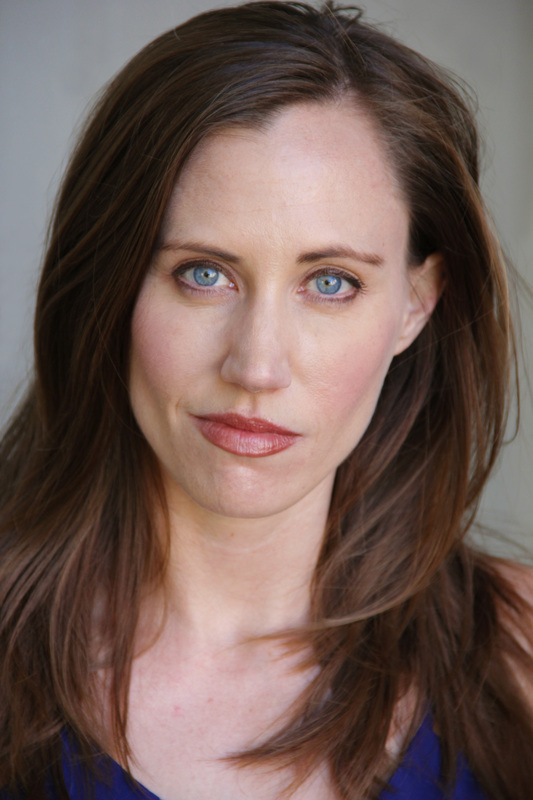 Samantha Dunn is honored to join the cast of Come Fly With Me! Regional and touring credits include: Main Street Caroler at Hong Kong Disneyland, Cindy in Suds, Shy in Best Little Whorehouse in Texas, Janet in The Drowsy Chaperone, Hope in Urinetown, and the Narrator in Joseph and the Amazing Technicolor Dreamcoat. Samantha has been seen in national commercials for Marshalls, TJ Maxx, and Dunkin Donuts. She is a graduate of The American Musical and Dramatic Academy and received a BFA of Musical Theatre from the New School University in New York.